Most of us have heard that it is wise to avoid probate court, but do not fully understand either the process or financial ramifications behind probate. 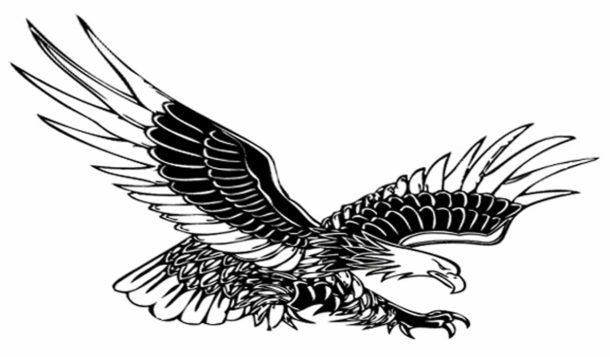 The cost of probate can be upwards of 70% of the value of the Estate. Elvis Presley’s family (See below table) suffered a catastrophic loss of his Estate through probate. Probate is a clerical process that the State court uses to dissolve the assets of an Estate. 99% of the time, this process can drag out for a few months, or even years. 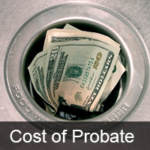 Having your Estate go into Probate can be extremely costly! More times than not, 25-50% of the value of an Estate can be essentially wiped out through this dreaded process. If you have a house, a car, a vacation property and other assets which add up to $600,000, the courts can take upwards of $300,000 of your ESTATE! The below table shows some well know celebrities who failed to plan and their Estate went into probate. An estate which goes into probate can be financially catastrophic for family members who are left behind. This does not even take into account the chaos and family infighting which ensues after the Courts probate an Estate. Your estate may or may not be as large as some of the Rich and Famous, but the sting is just as deadly!